Author: Rabbi Y.M. 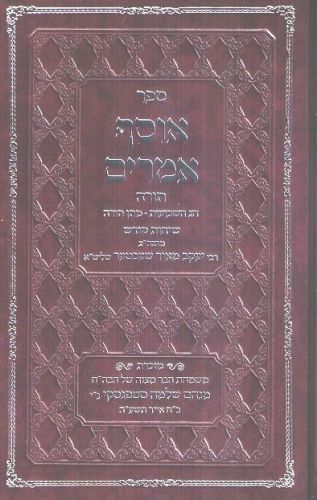 Schechter Description: Already renowned for his numerous works, the author now presents us with a new phenomenal sefer dedicated to the topics of studying Torah and the Yom Tov Shavuos. 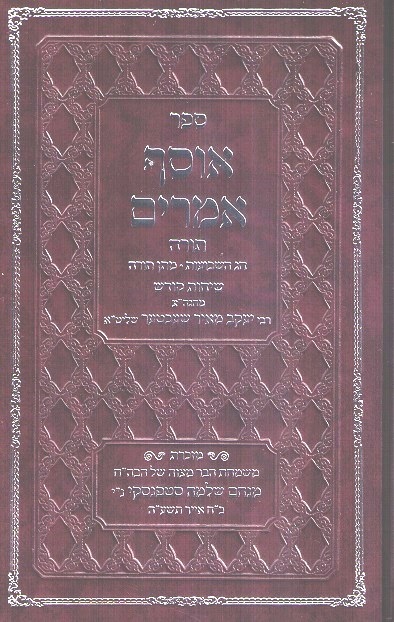 Also contains valuable and practical letters penned to talmidim on the above subjects, printed for the first time. A treasure-trove of inspiration and encouragement on a theme that is relevant to all of us, all of the time. Publishing data: Jerusalem 2015 518pp. 6x8" HB without nekudos.